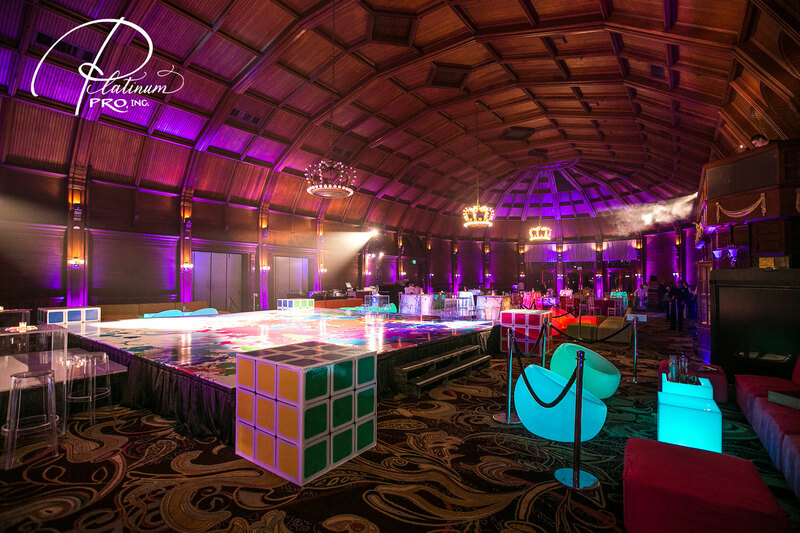 Creating a space can be challenging at times, but with a theme like the 80′s, there are endless possibilities! 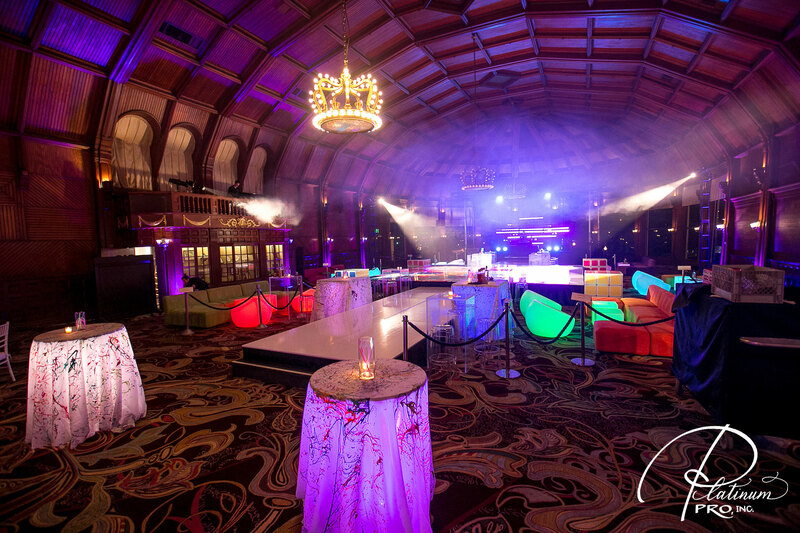 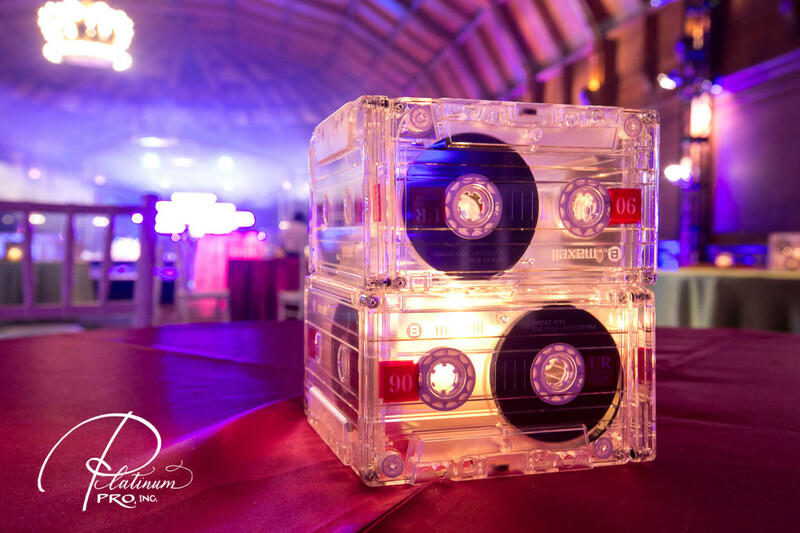 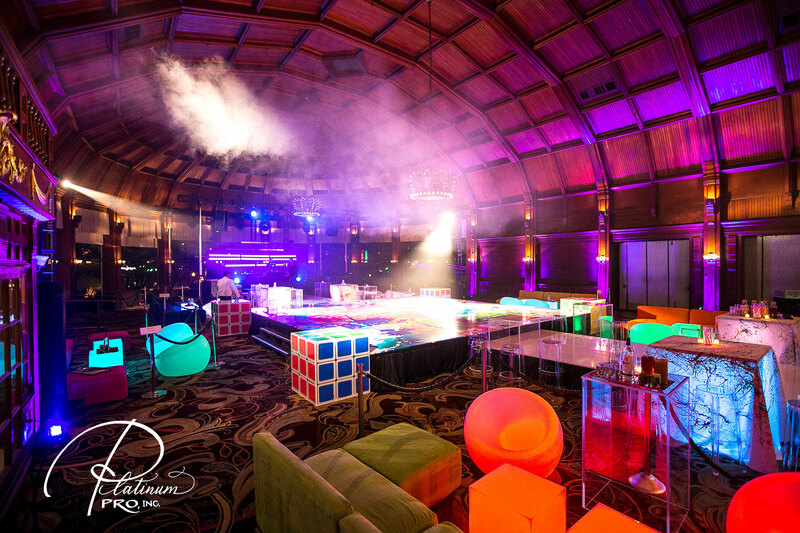 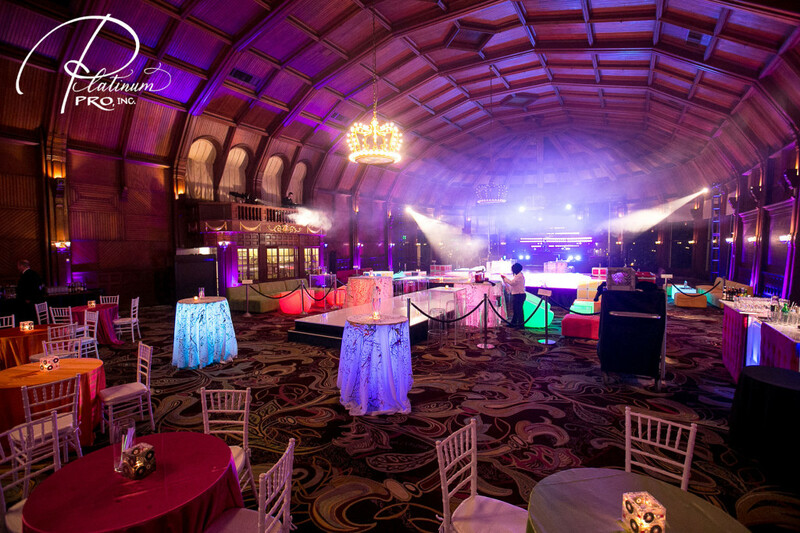 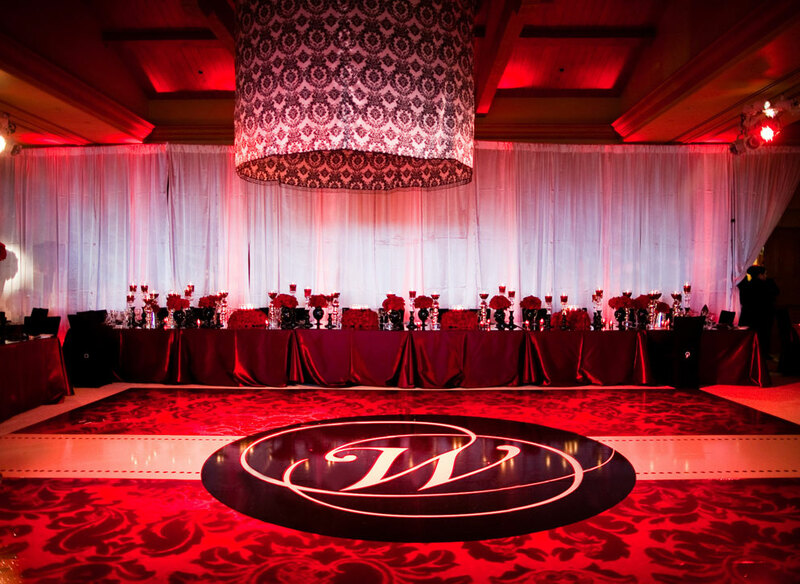 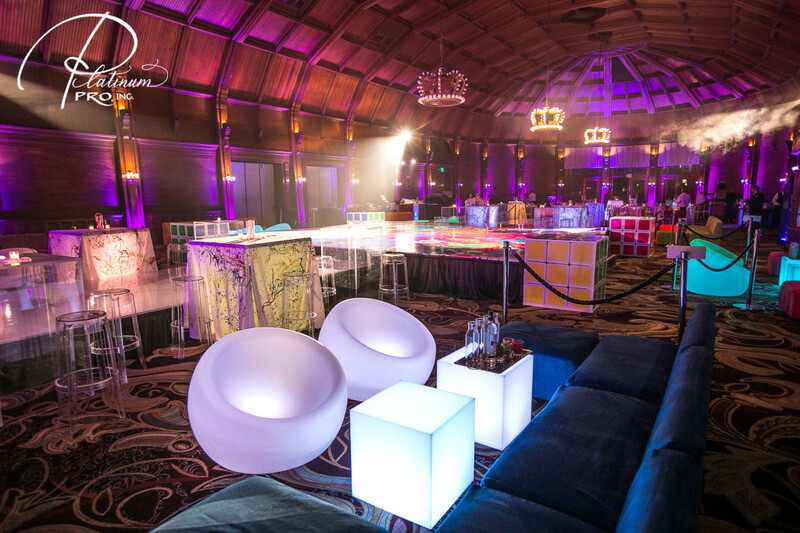 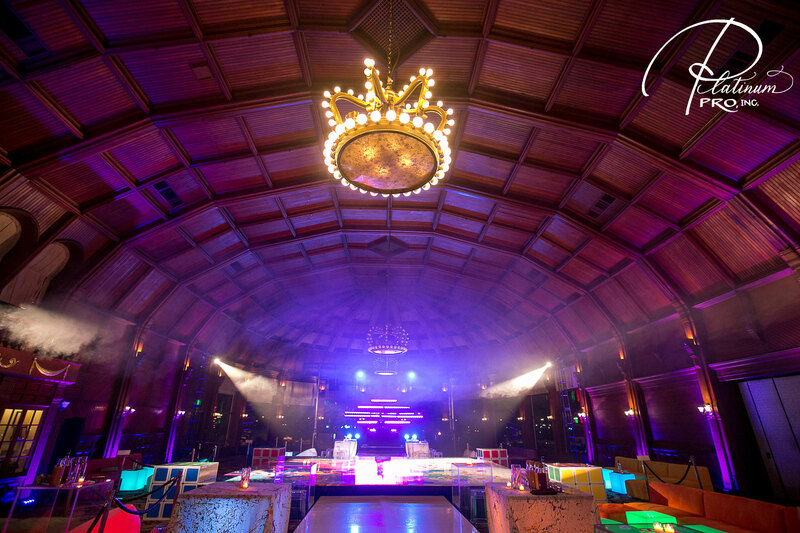 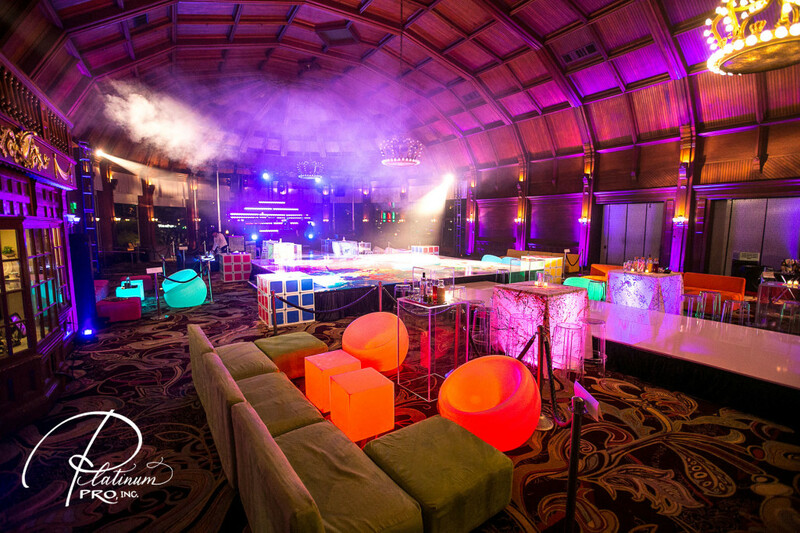 Check out these amazing images captured by Bauman Photographers of our New Year’s Eve 80′s Party at the Hotel Del Coronado. 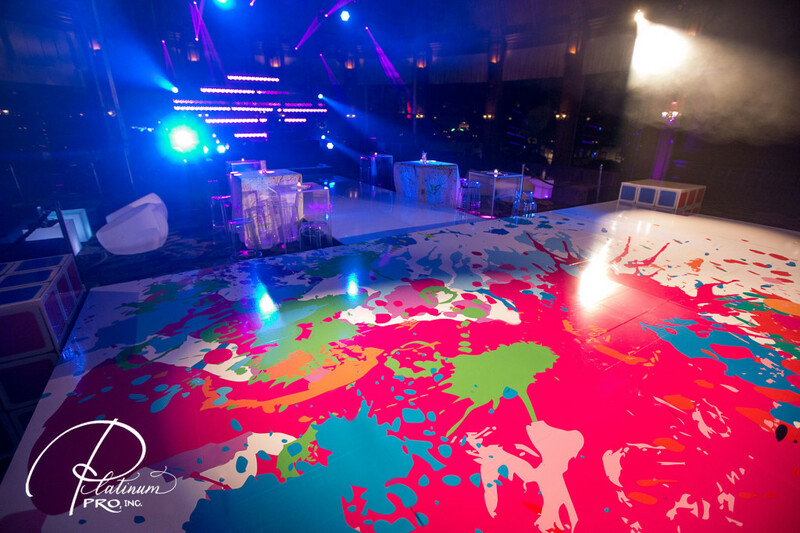 We created a space that wasn’t too “preppy,” wasn’t too “gnarly,” but that was “totally rad”.